We have the pleasure to cordially invite you to the 10th Abuja Housing Show/10th Anniversary of Abuja Housing Show coming up from 18th of July to 20th July, 2016 of International Conference Centre, Abuja. Abuja Housing Show is the largest Home Expo in West Africa. 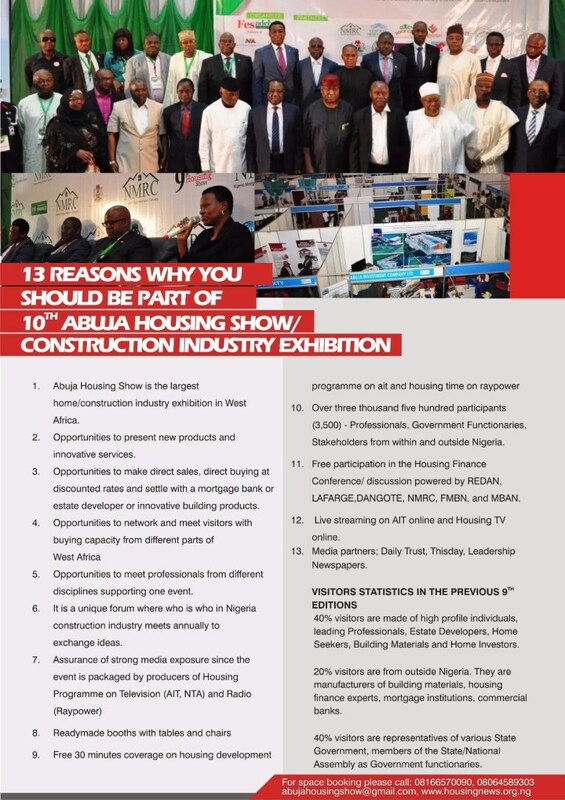 In the last 9 years, Abuja Housing Show has become a must attend event for professionals & building materials manufacturers, scholars, housing finance experts, home seekers, Government functionaries & students from all over the world. 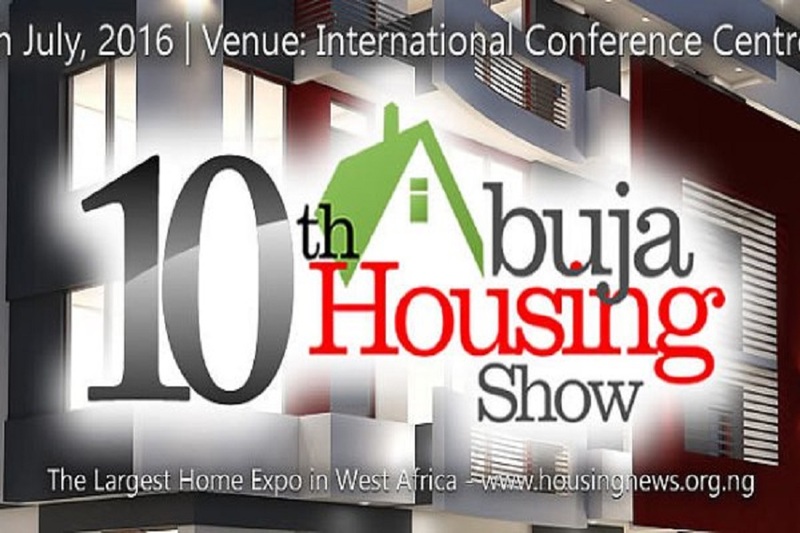 The 2016 event is unique because it will mark 10 years anniversary of Abuja Housing Show event in Nigeria. Notable speakers from world Bank, African Union, South Africa, Kenya among others will be at the 10th year anniversary of Abuja Housing Show. Abuja Housing Show is the biggest home expo in Nigeria and West Africa Region with excellent record. It gives you enormous access to the largest gathering of most active and enthusiastic stakeholders professionals, political class in Nigeria. 60% visitors are made of high profile individuals, leading housing finance, urban development industry executives, State governors, building materials and home investors. 47% visitors are from outside Nigeria. 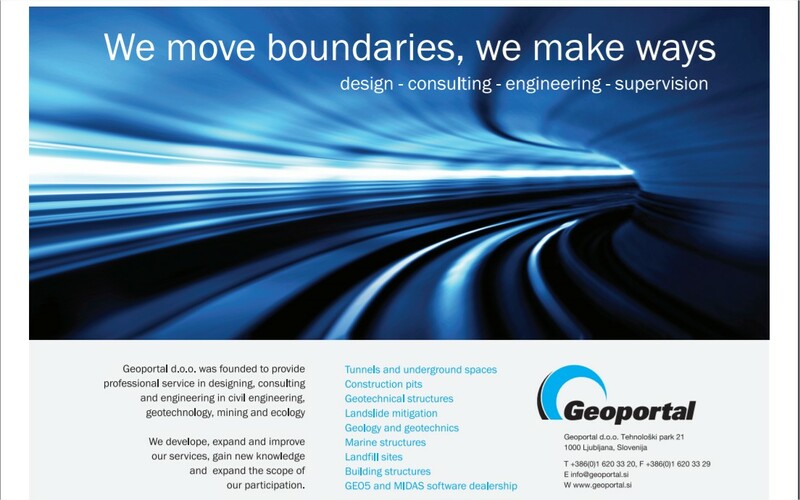 They are manufacturers of building materials, housing finance experts, mortgage institutions, commercial banks. 30% visitors are representative of various state government, members of the States/National Assembly, public servants, and home seekers.